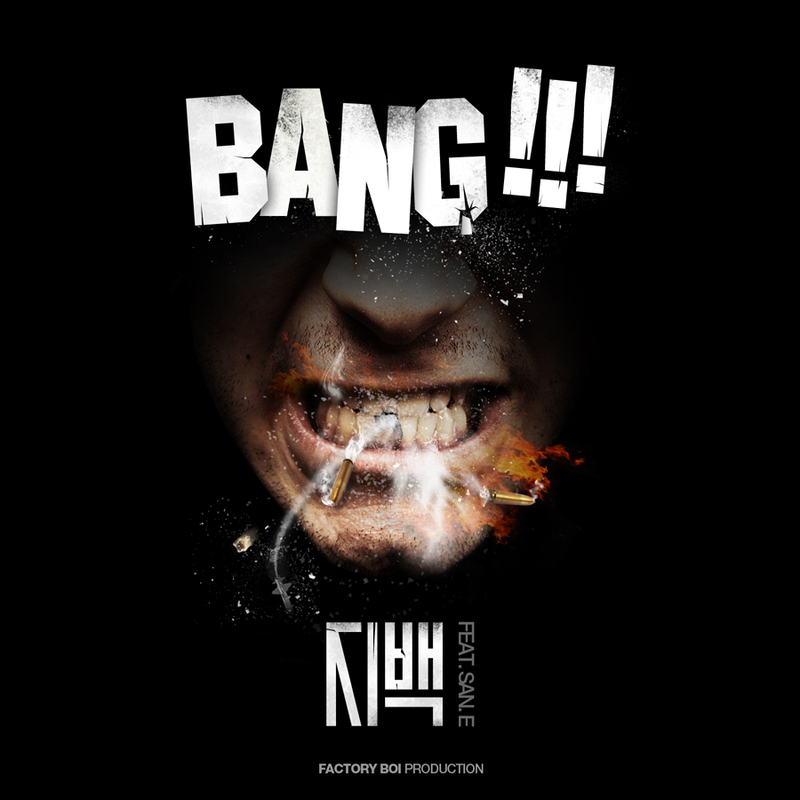 FACTORYBOi Production artist Jebak (지백) recently released the MV for his title track “Criminal” from his upcoming single “BANG!!!”. This entry was posted in Album Release, Videos and tagged analog tag, BANG!! !, criminal, factoryboi production, 지백, jibak. Bookmark the permalink.